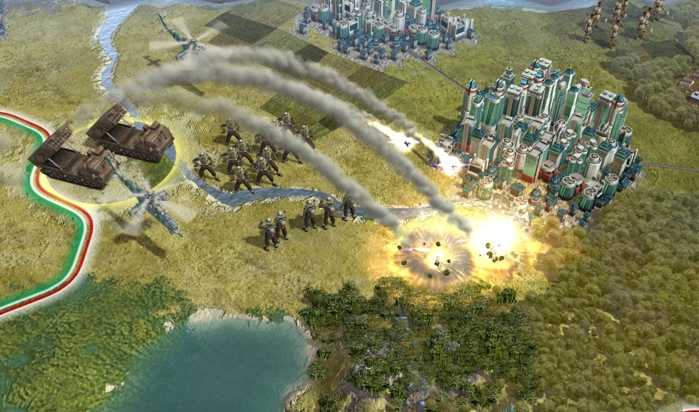 Sid Meier's Civilization V is the fifth offering in the multi-award winning Civilization turn-based PC strategy game series. 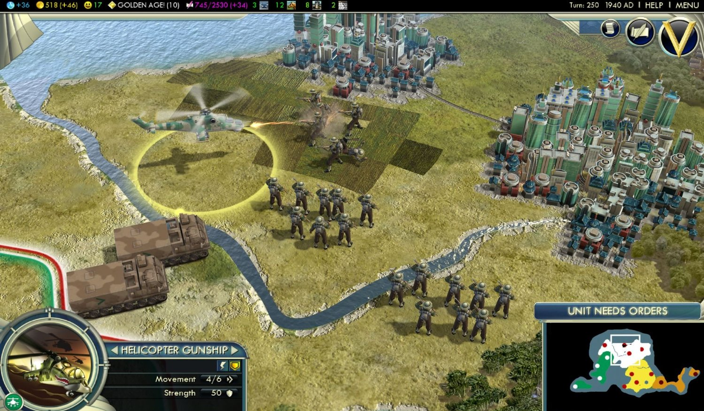 As with earlier installments in the series, Civilization V features the famous "just one more turn" addictive gameplay that has made it one of the greatest game series of all time. 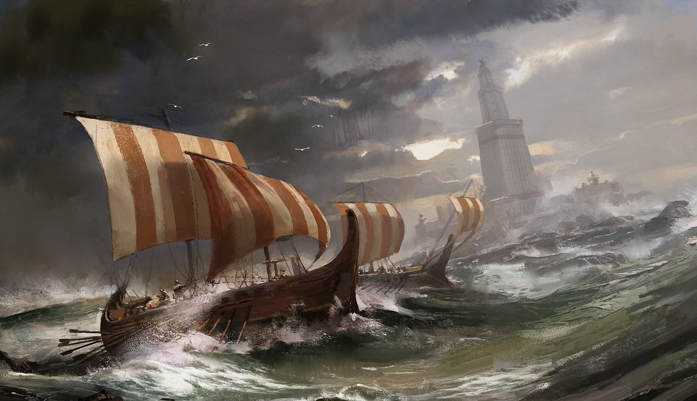 In addition to this it also features improved diplomacy, unprecedented modding tools and functionality, new ranged combat over a hex oriented board rather than squares, an in-game community hub facilitating improved online play and more. 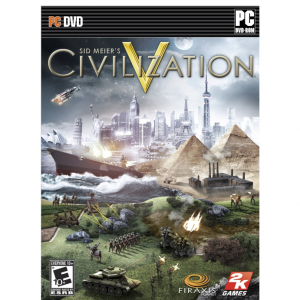 With over nine million units sold worldwide, and unprecedented critical acclaim from fans and press around the world, Sid Meier's Civilization is recognized as one of the greatest strategy franchises of all-time. 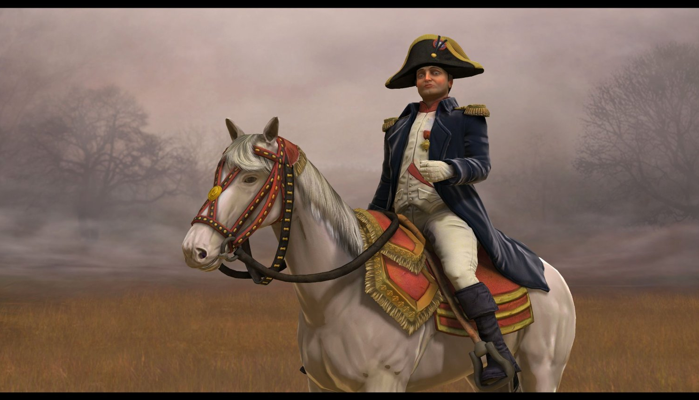 Now, Firaxis Games will take this incredibly fun and addictive strategy game to unprecedented heights by adding new ways to play and win; new tools to manage and expand your civilization; extensive modding capabilities; and intensely competitive multiplayer options. 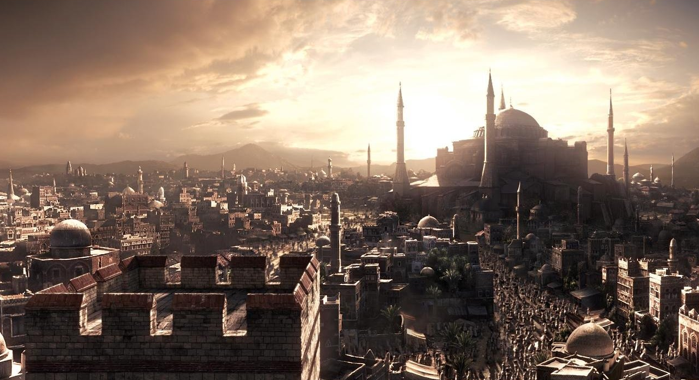 Civilization V comes to life in a beautifully detailed, living world that will elevate the gameplay experience to a whole new level making it a must-have for gamers around the globe. 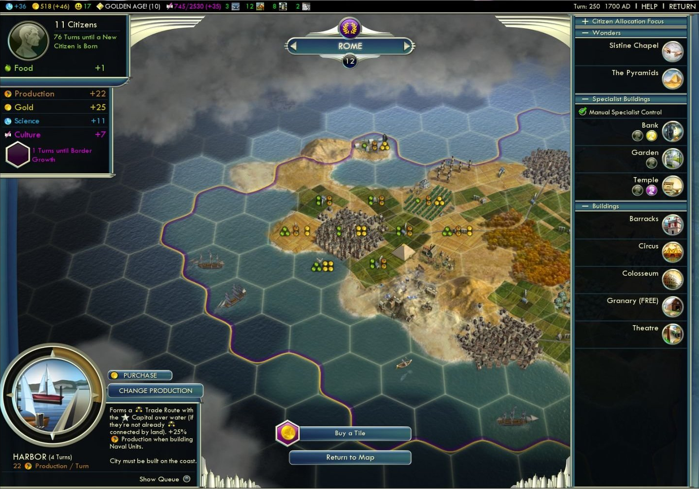 In Civilization V, players strive to become Ruler of the World by establishing and leading a civilization from the dawn of man into the space age, waging war, conducting diplomacy, discovering new technologies, going head-to-head with some of history's greatest leaders and building the most powerful empire the world has ever known.